The design color that you choose for your vanity will depend upon your decorating style. Most vanity cabinets are made of wood and can be painted or stained to match any color scheme. A solid wood cabinet is typically stained dark or light brown to bring out the textures and lines of the wood to create a wonderful rustic feel. The most popular bathroom paint ideas for a vanity are black or white. Even though the bathroom is one of the smallest rooms in your home, this is an important room when it comes to design plans. There are many ways that you can make your bathroom a beautiful and functional space, no matter how large or small it is. There are two main focal points in this room for your design scheme, the shower and the vanity. The vanity plays an important role in the décor because it is essentially the only piece of bathroom furniture. When it comes to vanities there are countless options to choose from. Whether you have a small bathroom or a larger one, there are many different sized vanities to choose from that will go perfectly in your home. 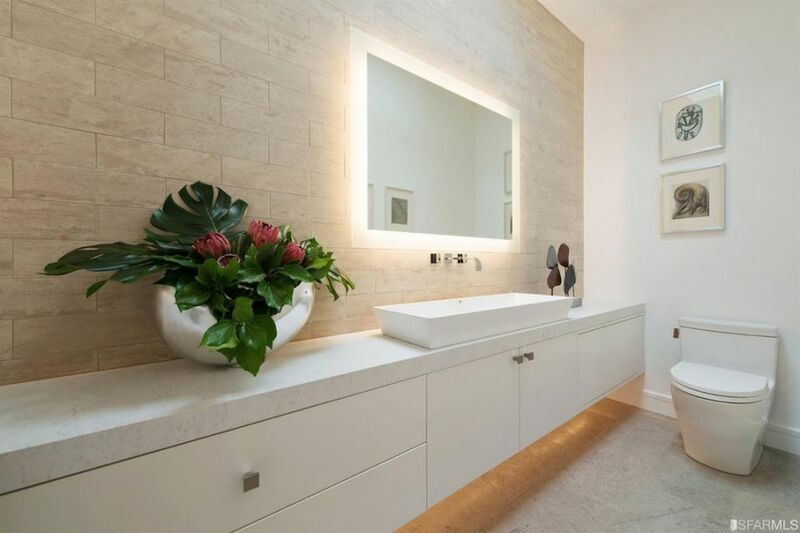 If you want to get creative you can install a floating vanity for a beautiful modern design. 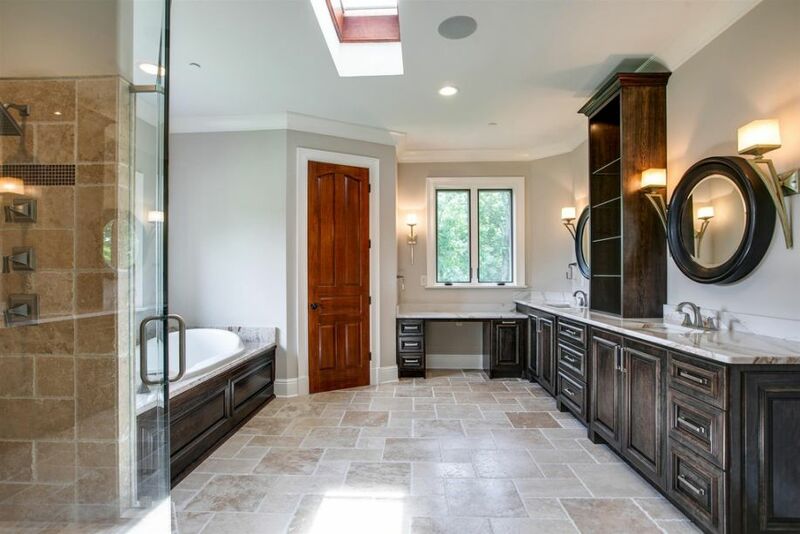 The best way to get started with your creative plans is to search through our photo gallery with pictures of bathroom cabinets to find design inspiration. 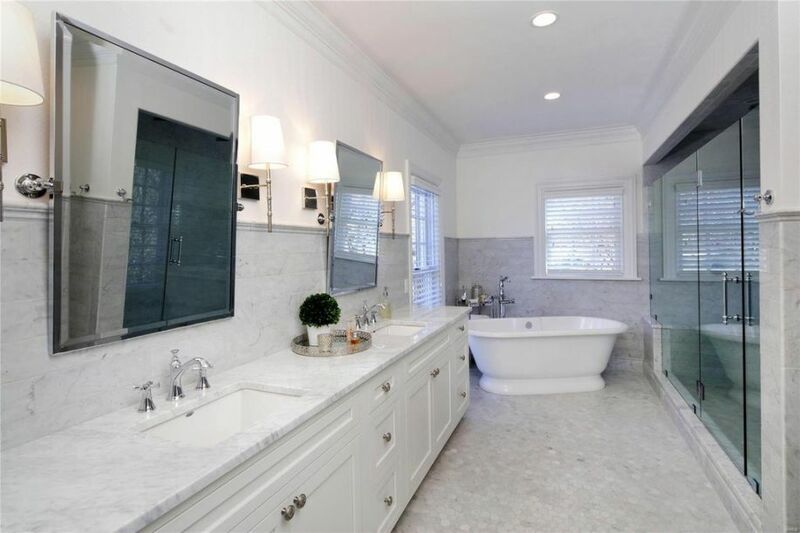 Our bathroom photo gallery provides you with countless images of vanities of various sizes, styles, and colors, in addition to great ideas for vanity mirrors, fixtures, and lighting. These photos can give you the latest design trends of 2019 bathroom vanities so that you can have the most up to date styles in your home. Pictures of bathroom vanity ideas can also give you designer ideas to replicate at discount prices. 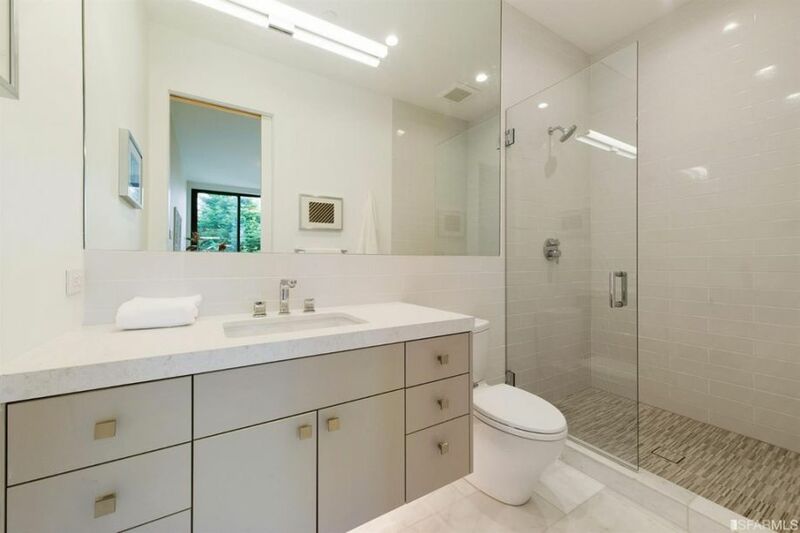 When renovating new bathroom floor tiles and complimenting the colors with cabinets it is very important that you choose an essential part of your design plan. 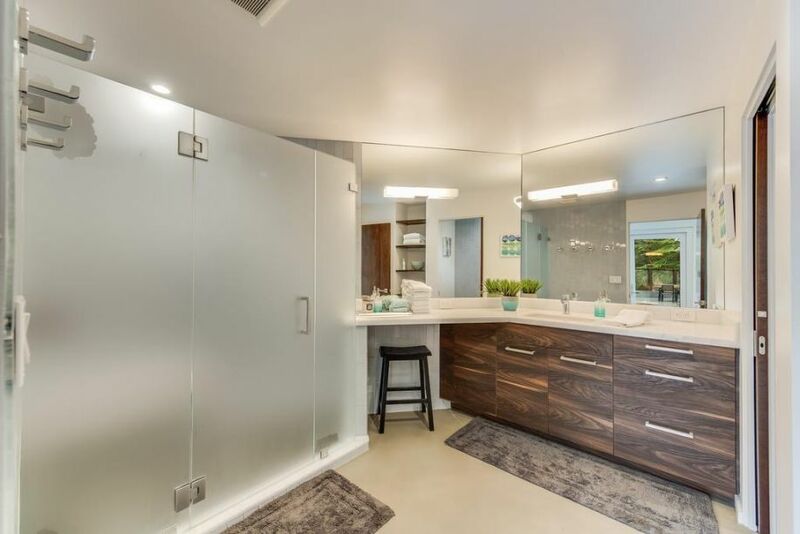 This is because the vanity is the main storage unit of the bathroom. You have storage in the shelves underneath the cabinet, as well as the countertop of the bathroom sink. It also provides a beautiful decorative touch from the color and design of the unit. For such a small room, it is important to find the best vanity for bathroom design ideas. Selecting the size cabinetry for your room can be a simple process. 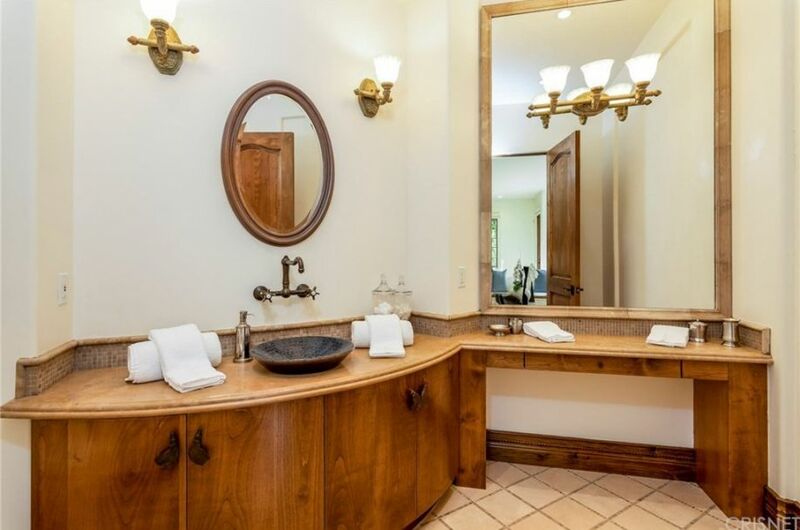 If you have a large bathroom you will be able to choose a larger double vanity. For those of you with a smaller sized bathroom floor layout, you will be more likely to install a single vanity wall cabinet. These typically are between 36 and 48 inches. A 36 inch vanity is best for a bathroom that is on the smaller side, such as a guest room or a half bath. A 42 inch bathroom vanity can also look great in a small area, allowing more counter space. The larger option is a 48 inch bathroom vanity which is still great for small bathroom ideas, it just provides more space. You will want to be sure not to choose a cabinet that is too large for your room because it will make the space seem crowded and claustrophobic. A corner vanity can be a great option for a really small bathroom because it provides you with what you need and takes up little space. A white bathroom vanity with sink will match any color scheme, but looks best with pale cool colors, such as blues or greens. A black bathroom vanity is typically used in a more modern design style and looks great paired with warmer colors such as reds and purples. The black cabinet looks great with brushed nickel vanity lighting and fixtures. You can find great prices on vanities of any style at Ikea and Lowes. A Lowes vanity comes in many styles and colors for all master bath design pictures. Get started designing your bathroom remodel by selecting a beautiful vanity cabinet for your space.